This IPAN Group is led by Ruth Soetendorp, who has long championed improved IP content across higher education and not just for law specialists. The Group draws on the wide experience of the broad IPAN membership of how IP education (or the lack of it) affects graduate career prospects. It has recently concluded research with the National Union of Students into university IP Policies which define student’s ownership of IP rights in their creative, innovative or inventive work. It is also exploring ways to expand take up of IP in Business School programmes. 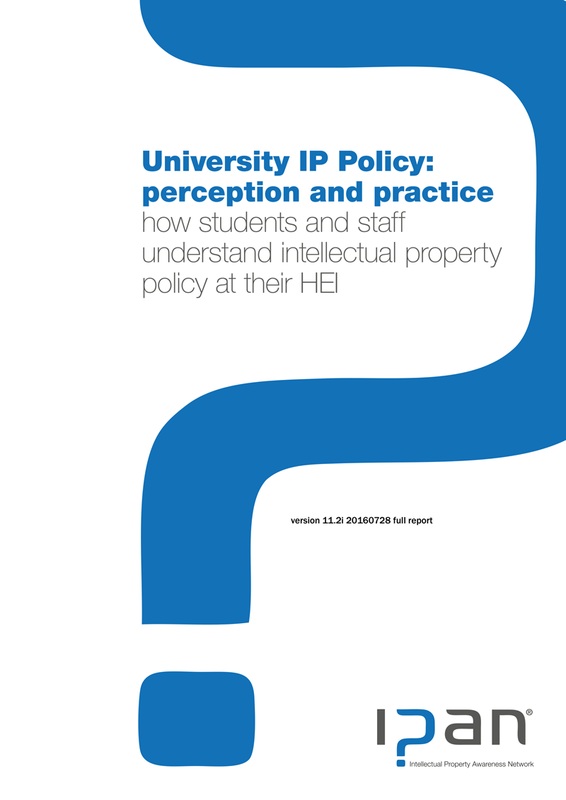 This research, commissioned by IPAN and carried out by the National Union of Students Insight research group, surveyed the views about IP, its teaching and policy impact, of 2800 students and 250 teaching staff across 50 UK Universities and Higher Education Institutions (HEIs). important intellectual property is and will be to my future career. and practice of IP policy on campus. Published in August 2016 by the IPAN Education Group in collaboration with the National Union of Students. This report presents the findings of a quantitative online survey of over 2,000 FE and HE students in the UK. 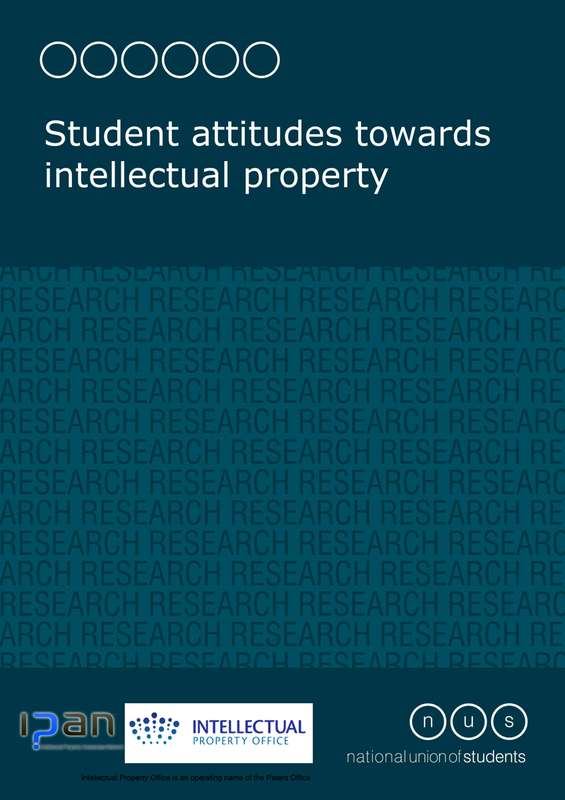 The survey investigated student attitudes to, awareness of, and aspirations for, intellectual property (IP) and sought to understand how the continued student journey affects demand for information about IP. Published in October 2012 by the IPAN Education Group, the National Union of Students and the UK Intellectual Property Office. This article, published in the December 2016 edition of the widely read WIPO Magazine and written by members of the Education Group, summarises the main points from the IPAN research on perception and practice of IP Policies in UK Universities and other Higher Education Institutions. The research was published in full in August, 2016. 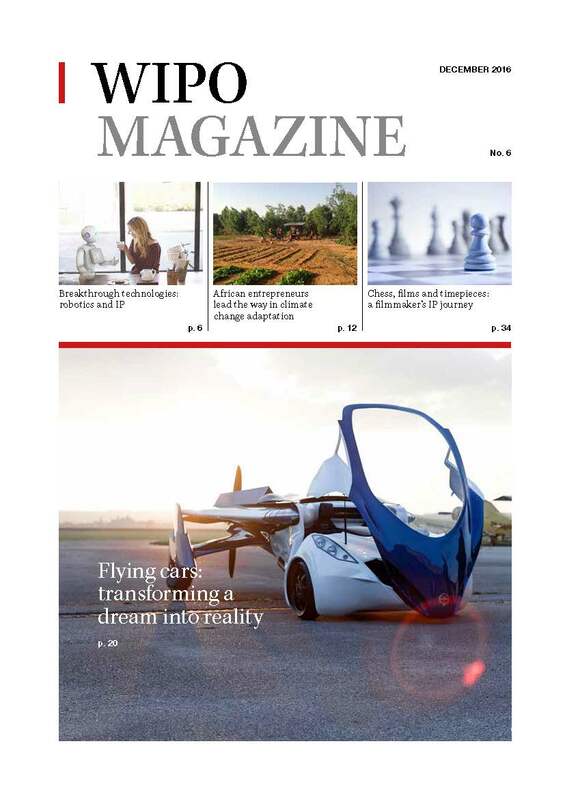 The WIPO Magazine article was published in December 2016.